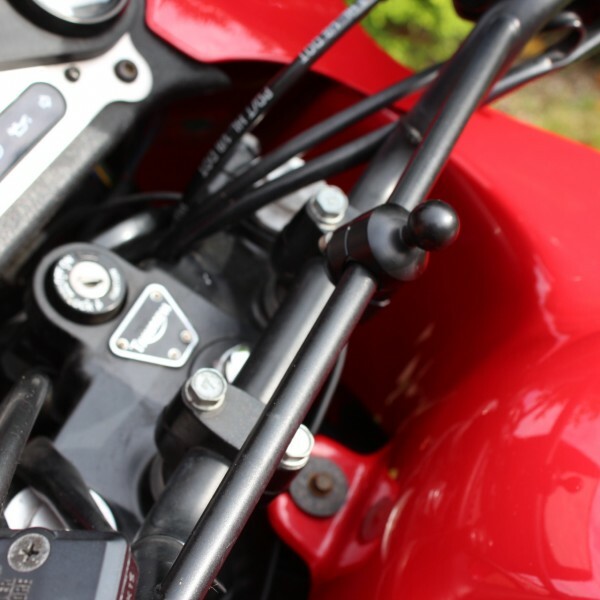 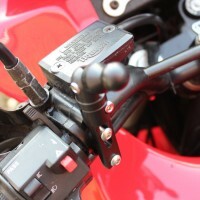 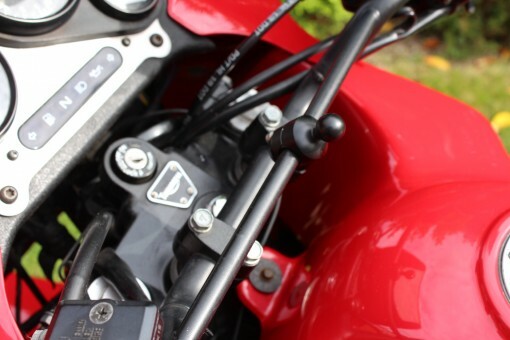 Clamps onto small diameter bars (8mm-15mm) such as a mirror stem, handlebar cross brace, adventure bike instrument bars or fairing stays. 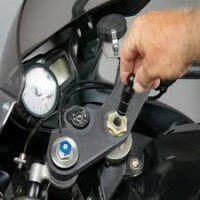 Virtually unnoticeable when fitted to your bike due to it’s small size. 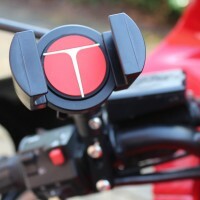 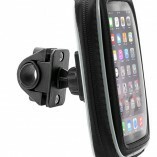 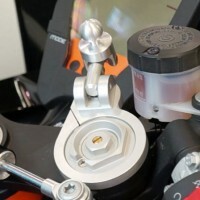 Great for fitting devices to a scooter or motorcycle mirror stem or above the instruments on an adventure bike like a BMW GS. 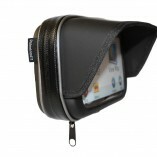 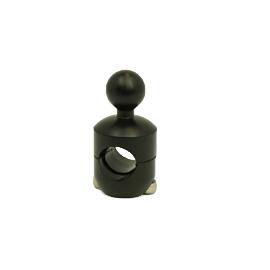 Swivel ball size is 17mm, the same as the handlebar mounts for our zipped cases and camera mounts.